Tag your friend and write a wish for him/her in the comments section. Comment can be in English, Chinese or Malay. 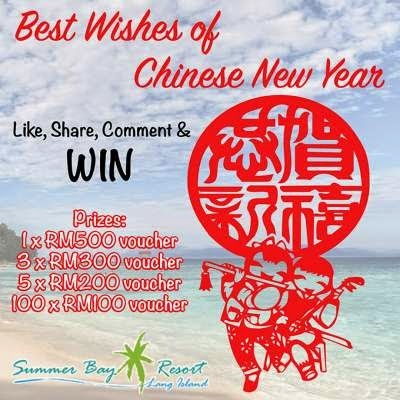 Visit "Best Wishes of Chinese New Year" contest page for more details.